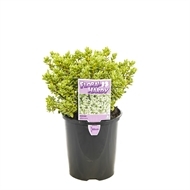 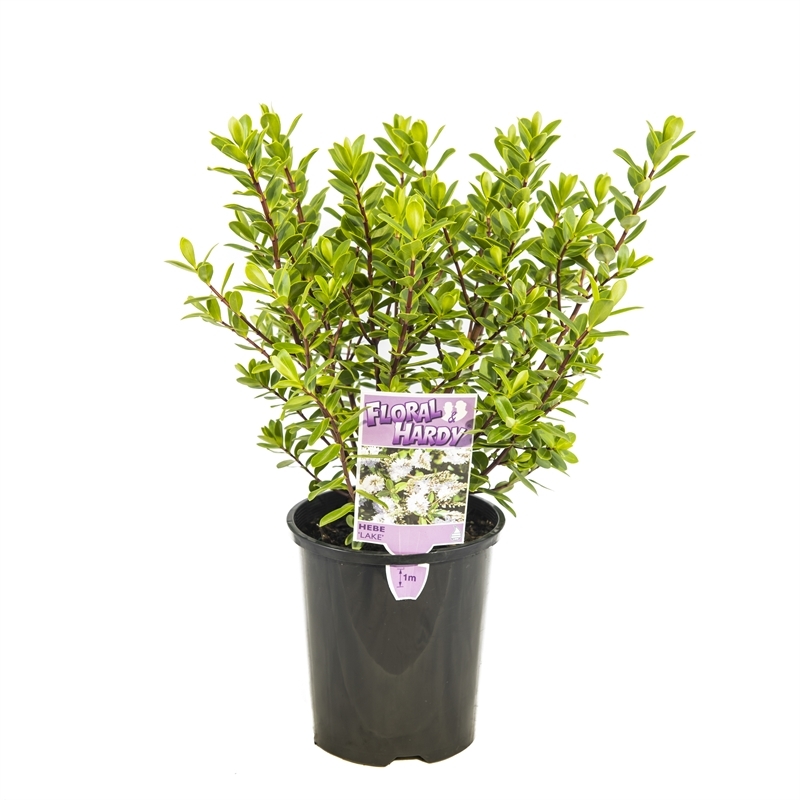 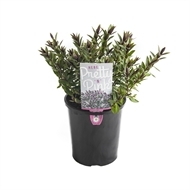 Floral and Hardy is a collection of Hebes that has been selected for their prolonged flowering periods and excellent garden hardiness. 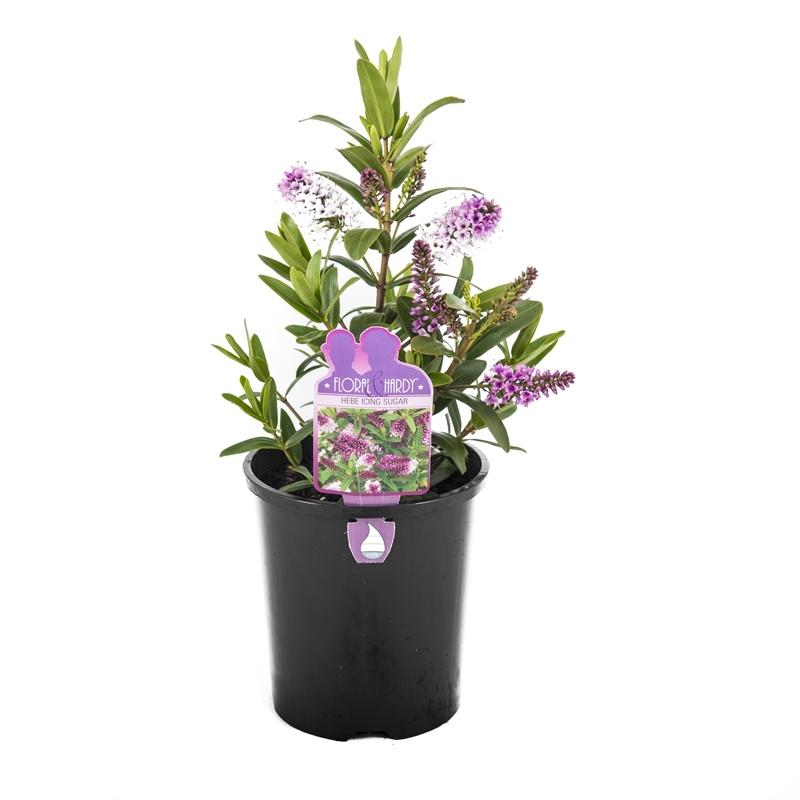 Hebes thrive in sunny conditions and well-drained soils, tolerating extremes such as heat, frosts and coastal conditions. There is a Hebe for all sizes and flowering months.